Yoga means the union of the individual consciousness with the Universal Consciousness or soul with Spirit. You should know that Yoga isn’t about touching the toes it is what you learn on the way down. It doesn’t change the way we look at things, it transforms the person who sees. It is the emotional integration and spiritual elevation with a touch of the mystic element, which gives you a glimpse of something beyond all imagination. The science of healthyyoga imbibes the complete essence of the Way of Life. The ultimate goal is moksha, i.e, liberation. It is not about self-improvement but about self-acceptance. Reasons for you to try yoga. 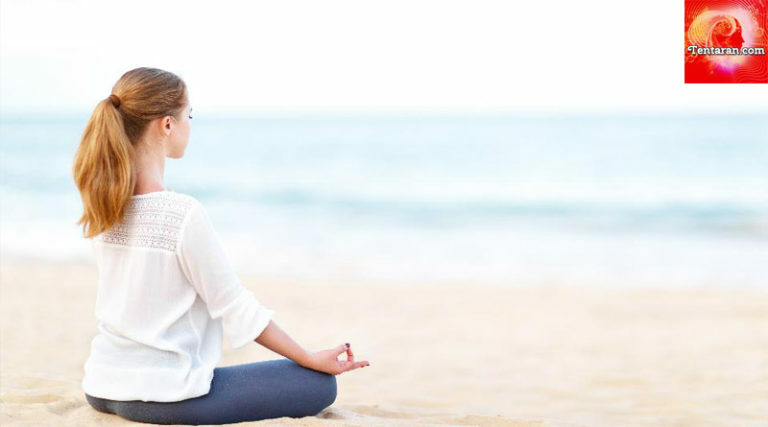 Add Meditation in your Lifestyle!